Because filters are so important to the functionality and health of your pool it is incumbent upon you, as the owner of a private or public pool to ensure that the pool’s filter is operating as efficiently as possible. The decision to repair or replace a filter depends on several variables. There are also several types of different pool filters available: diatomaceous earth, cartridge & sand. We walk our customers through the process and explain to them all their options in order to provide them with the most information possible.Sometimes it is uneconomical to try to repair an old/obsolete filter, especially when parts are not available or too costly to special order. 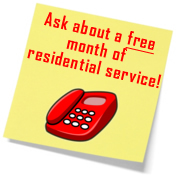 It’s our job to make you more educated consumers and give you the best professional advice available. 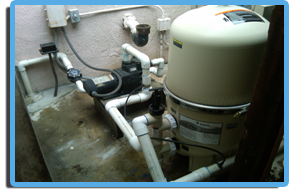 If your pool filter needs to be repaired or completely replaced call the real Mister Poolman! If you are replacing a swimming pool filter, then is it generally better to have at least the same quality of pool filter to replace it with, if not one of better quality. Our goal at Mister Poolman is to get you a better quality product than the one that you had previously if you want to replace your pool filter. This is because it is better for you, and is more likely to last you longer than the same type or cheaper pool filter that you were using.